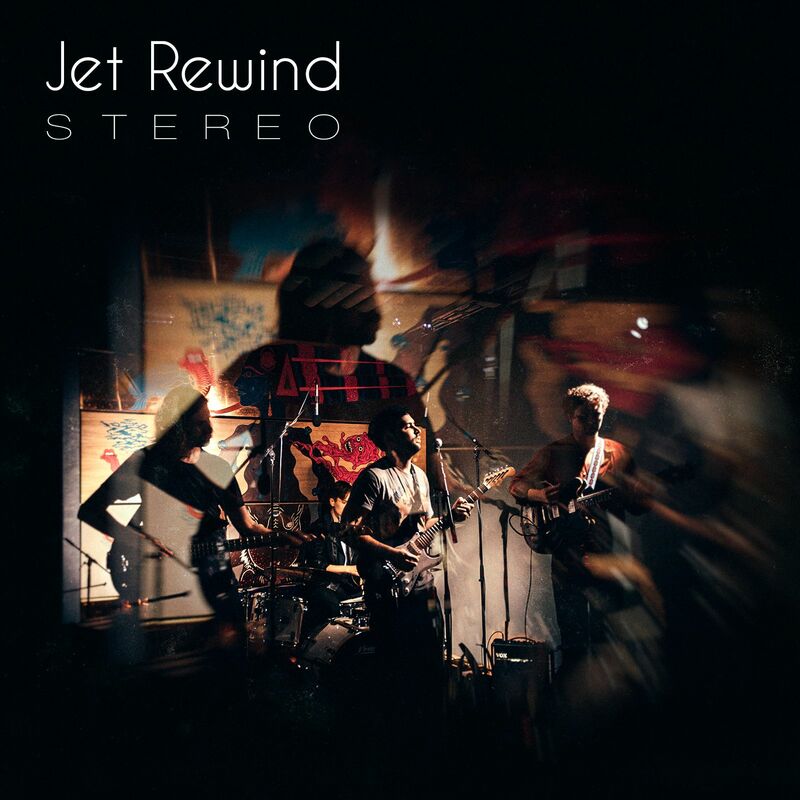 Stockholm’s Jet Rewind dish out indie rock reminiscent of a simpler time in “Stereo.” With a moniker derived from a VCR function, this band is clearly in touch with the glory of the past, adding a rose colored tint to that old school roll of film. This track centers on the idea of letting loose and giving in to the feeling, outlined by clarion guitar tremolos, binding bass lines, and steam powered drum fills. It’s a freeing concept that can’t help but shine through in the song’s orchestration via ascending vocal melody lines and luminous instrumentals. 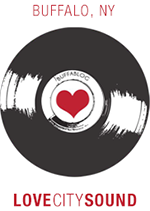 Get a feel for the track below, Jet Rewind’s second single released via Admirable Traits Records.